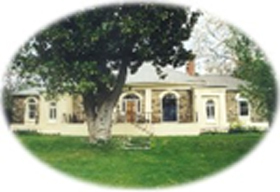 Built in the 1840s, the cottages range from one to three bedrooms and can accommodate between two and six guests. 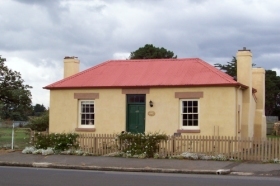 Four free settler cottages have been designed to appeal to groups of friends travelling together. These cottages are in blocks of two with doors that can be opened to connect them. 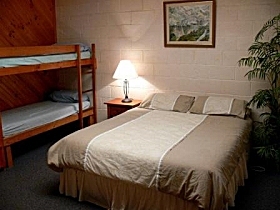 Each cottage has a wood heater and a fully-equipped kitchen. The cottages reflect they were once home to trades people on the estate. 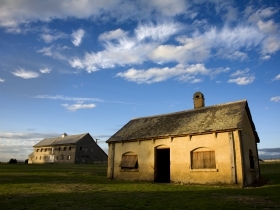 Woolmers Estate is a significant example of 19th century rural farm settlements in Australia. Wander around the extensive grounds, colonial buildings and The Rose Garden. Soak up the atmosphere of a bygone era and take a discounted guided tour of the main homestead. 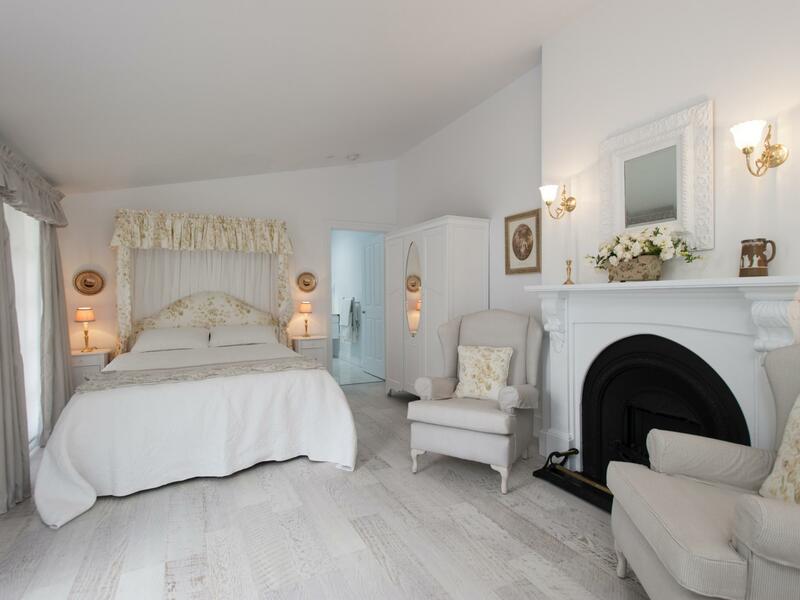 This splendid mansion has family collections, original furniture and memorabilia. Then enjoy a light lunch or morning and afternoon tea in the original Servants Kitchen Cafe. Rates are room only but continental breakfast or a dinner hamper is available upon request at an additional cost. 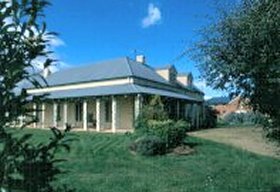 Located a 25-minute drive south-west of Launceston (24 kilometres/15 miles), the estate is a genuine living history.